Rock Da Casbah in Saugerties has Trivia Night with Adirondack, Chatham, Mill House & Twin Fork 7pm – 10pm! Albany Ale & Oyster has An evening with owner and brewer of Crooked Stave, Chad Yakobson 5pm – 9pm! DeCiccos & Sons in Brewster has a Twin Fork Tasting 1pm – 4pm! The Tomato Cafe in Poughkeepsie has a Mill House Tap Takeover 6pm – 10pm! Keegan Ales in Kingston has a Homebrewing Kit Launch Party 5pm – 10pm! MiSci – Museum of Innovation & Science in Schenectady hosts Butterflies & Brews | miSci After Dark 5:30pm – 9:30pm! The City Beer Hall in Albany has a Other Half Can Sale & Tap Takeover 11am – 11:59pm! City Line Bar & Grill in Albany has a New York vs. Vermont Continuous Tap Takeover 11am – 12am! Albany Ale & Oyster has an ACBW Hill Farmstead Takeover at 4pm! Westmere Beverages in Albany has a C.H. Evans’ Sam Pagano – Specialized Beer Tasting 4:30pm – 6:30pm! The Lionheart Pub in Albany has a Bell’s Brewery Night 6pm – 12pm! World of Beer in Albany has a Fiddlehead Tap Takeover 12pm – 12am! Lost & Found Bar & Kitchen in Albany has a Southern Tier Blackwater Series pairing w/Girl Scout Cookies 5pm – 11pm! City Line Bar & Grill in Albany has a New York vs. Vermont Continuous Tap Takeover 11am – 1am! Westmere Beverages in Albany has a Rogue Ales Sampling with Keith (from Rogue) 3pm – 5pm! Westmere Beverages in Albany has an Ommegang Sampling 4pm – 6pm! The Olde English Pub in Albany has a R.S. Taylor Tap Takeover 4pm – 11pm! The Lionheart Pub in Albany has a Dogfisj Head Night 5pm – 11pm! Westmere Beverages in Albany has a Peak Organic Sampling 5pm – 7pm! Albany Ale & Oyster has a Fiddlehead Tap Takevover 5pm – 11pm! The Hollow Bar & Kitchen in Albany has a Rogue Tap Takeover 6pm – 8pm! Wolff’s Biergarten in Albany has a Bell’s Brewery Night 5pm – 12am! 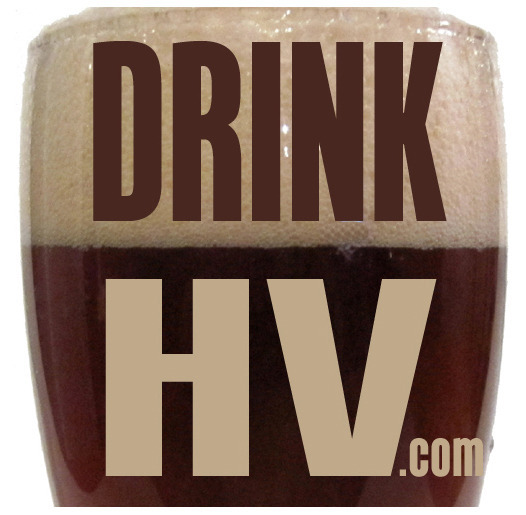 The Hollow Bar & Kitchen in Albany has a Ithaca Beer Co. Sampling 11:30am – 11:30pm! The Merry Monk in Albany has an Ommegang Pilot Beer release and Duvel Perfect Pour Certification 7pm – 9pm! The Albany Craft Beer Festival is at the Washington Avenue Armory 12pm – 3pm! The Helm in Greenwood Lake has a Hill Farmstead Beer Dinner 6pm – 10pm! Fort Orange Brewing in Albany has a Six Month Anniversary Party 12pm – 10pm! Captain Lawrence Brewery in Elmsford has a 12 Years Later: Captain Lawrence Anniversary Party 12pm – 6pm!